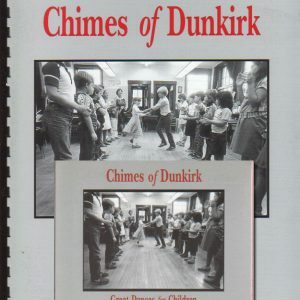 footage of 18 of the dances in the ‘Chimes’ collection including teaching tips for most of the dances. Dance teaching and calling by ‘Chimes’ editors Peter Amidon, Andy Davis and Mary Cay Brass. Dance teaching by two music teachers and one phys ed teacher from an elementary school in Cambridge, MA. 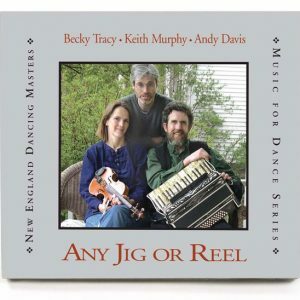 An evening community dance in Connecticut, an evening community dance in Vermont, and an evening adult contra dance in Massachusetts, all with great live music. 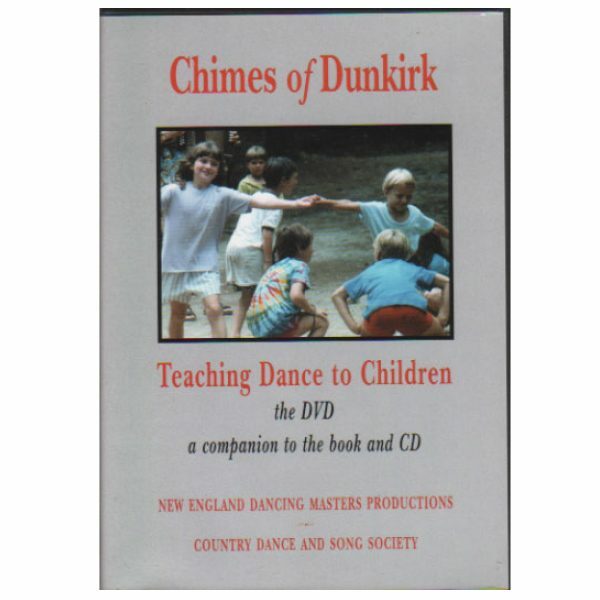 Dance sessions with children in elementary schools in Massachusetts and Vermont. A section on the basics of teaching traditional dance to children, including discussion on holding hands, choosing partners, gent/lady issues, etc. Narration by Peter Amidon throughout the video. 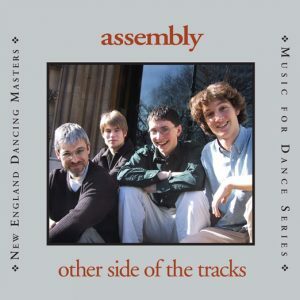 Produced by New England Dancing Masters and Country Dance and Song Society.